A ragtag crew of ex-soldiers come face-to-face with the universe’s most lethal hunters. 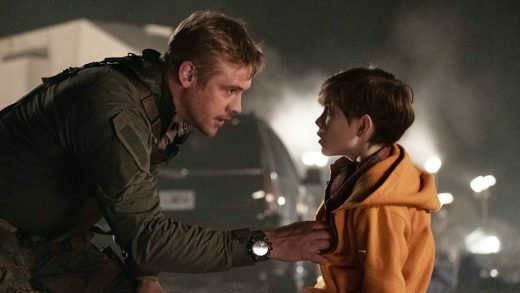 Boyd Holbrook, Jacob Tremblay and Olivia Munn star in director Shane Black’s The Predator. 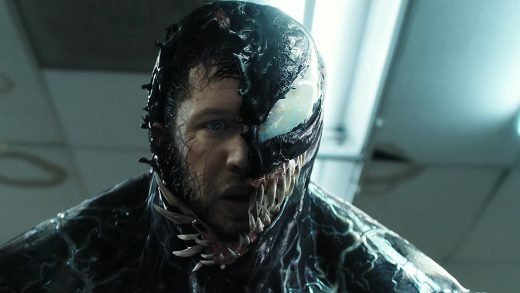 Watch the trailers and TV spots for Venom, starring Tom Hardy, Michelle Williams and Riz Ahmed. 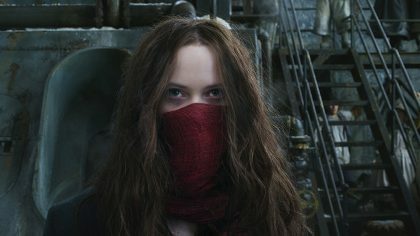 Hugo Weaving, Hera Hilmar and Robert Sheehan star in the sci-fi adventure Mortal Engines from producer Peter Jackson. Watch the Mute trailer. 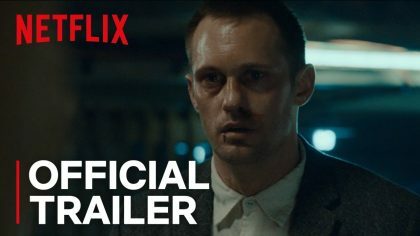 Alexander Skarsgård, Paul Rudd and Justin Therouxn star in the Netflix sci-fi thriller. 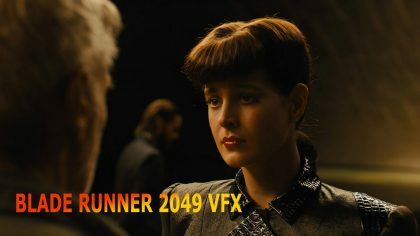 See how VFX masters digitally recreated Sean Young as Rachael in Blade Runner 2049. 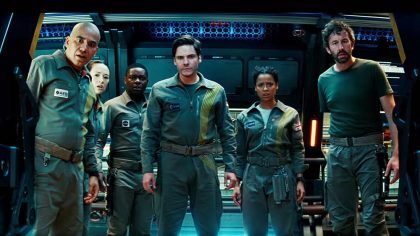 Watch trailer for the sci-fi sequel Beyond Skyline, starring Frank Grillo, Iko Uwais and Bojana Novakovic. 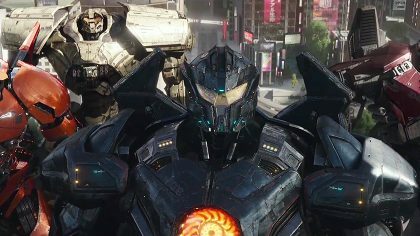 Watch the trailer for the sci-fi action sequel Pacific Rim Uprising, starring John Boyega and Scott Eastwood. Anson Mount, Serinda Swan and Ken Leung star in the live-action ABC TV series Marvel’s Inhumans. 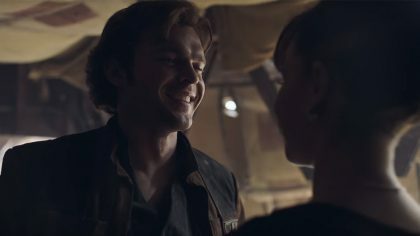 20th Century Fox has revealed the official title and release date of the next X-Men film.